Did you just receive a rate increase notice from Anthem of a steep 20%+ increase to your grandfathered health insurance plan? Are you tired of your annual rate increases? If so, your grandfathered plan rate increase is considered a qualifying life event, meaning you are eligible to apply for health insurance during the Special Enrollment Period, the period outside of the Annual Open Enrollment Period from November 2018 to January 2019. 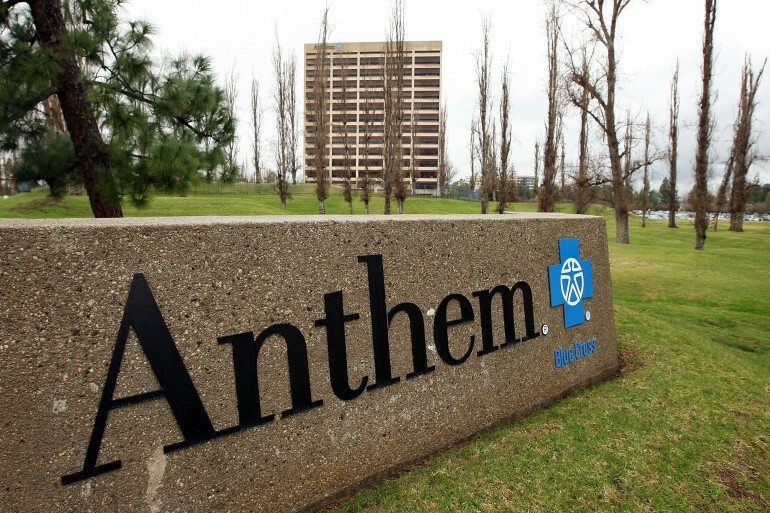 Anthem grandfathered health insurance members are eligible to change plans as early as 60 days before or 60 days after April 1st, 2019. April 1st is considered the qualifying life event date and applicants must apply within 60 days before or after this qualifying life event date or else wait until the next annual Open Enrollment Period in November to apply for a January 1st, 2020 effective date. At Solid Health Insurance Services, we are happy to help you review your current Anthem coverage and compare it to your local options. There are a variety of carriers to choose from. Many members who want a brand name with a similar provider network will seek out Blue Shield’s PPO which has the largest provider network throughout the state of California. You may also want to consider Oscar’s EPO, Health Net’s Full and EnhancedCare PPOs, Kaiser’s HMO, and other carrier options depending on your preferred providers and premium costs. We are happy to help you transition out of your grandfathered Anthem plan, either as an individual, family or even for your group business.